Today we have a new buzzword: Accredited. I have heard this word more in the past few weeks than I’ve heard for years before. For some reason, this is suddenly a big concern. At least, for public school officials in South Carolina. Do you look for programs that are accredited? Do you know what it means when the program is accredited? Do you need to register with a homeschool association or not? Nowadays parents have a multitude of educational options and opportunities. There are more and more options coming. The variations have caused some confusion though. Here in South Carolina, compulsory attendance is from age 5 to 17. Children must enroll in a school somewhere. Public, private or homeschool. 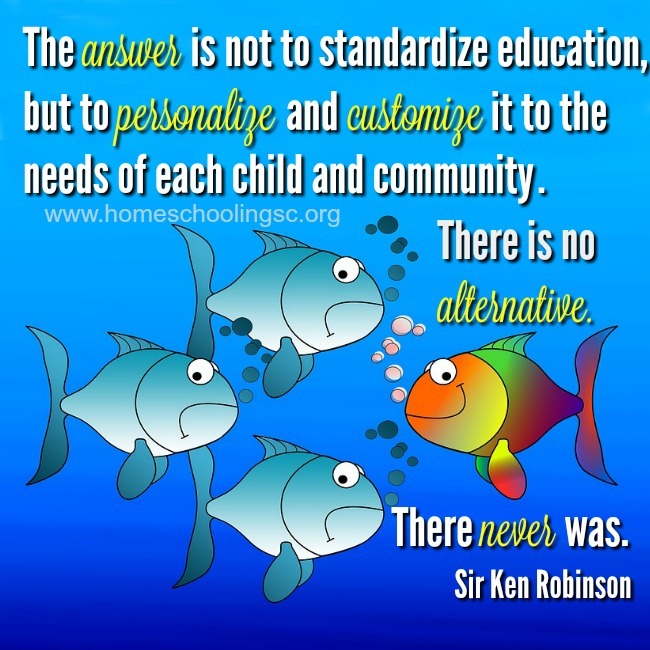 It used to be easy to differentiate between schools and homeschools. 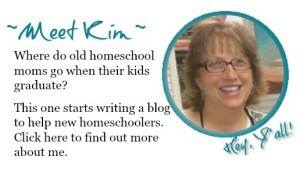 Either you’re registered in a brick-and-mortar school or you register as a homeschool. But, the rise of online opportunities for school-at-home programs makes it harder to differentiate what’s a school…and what’s a curriculum program. 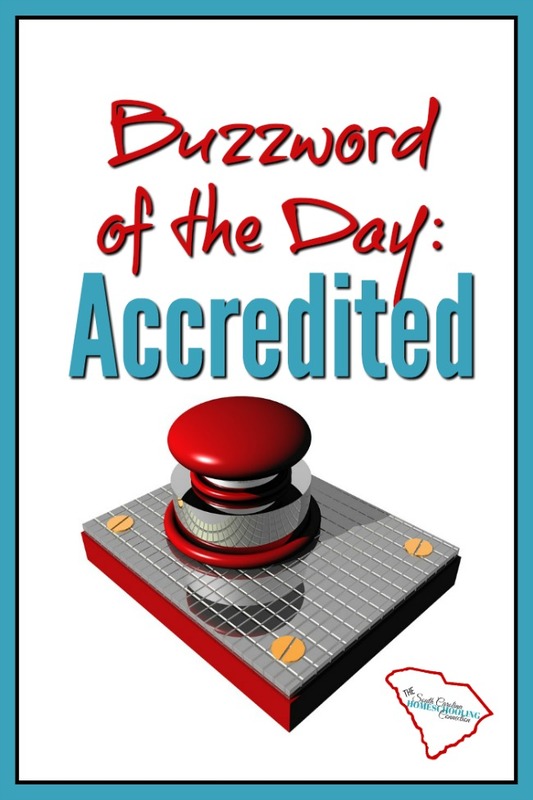 So, the word “accredited” has come up more and more to try to differentiate what’s a school and what’s not. Except that it doesn’t clarify things. It actually makes it more confusing. Here’s what’s happening. The private school market has started offering the homeschool community a chance to use their curriculum. Private schools that are accredited in other states are tapping into the homeschool market. They even offer report cards and transcripts. But, a program can be accredited and not satisfy our compulsory attendance laws. 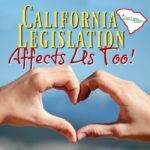 Homeschool laws vary from state-to-state and that accreditation is not necessarily recognized as a school here in South Carolina. When I’ve inquired at a few programs recently, they were not actually sure either. So, be sure you are legally compliant with compulsory attendance laws in South Carolina when you choose a program. You just need to register with an accountability association, if the program doesn’t qualify as a school here. An accredited program means that it has been evaluated by an oversight committee so that it meets academic standards of quality. This is an appealing opportunity for many homeschoolers. You want a quality education. And many of these programs include record-keeping, so you don’t have to worry about that. But, the question is: Will the school program satisfy South Carolina’s compulsory attendance requirements? Some correspondence programs will be acceptable, but others may not. For example, VirtualSC offers an accredited program, but it does not qualify as a school. Homeschoolers can take courses there, but you still need to register with an accountability association. Other out of state programs may be similar scenarios. Will your student be full-time or part-time? 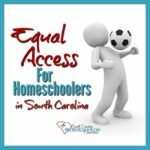 Part-time students should be registered with a homeschool accountability association in South Carolina. You can add on other courses and electives of your own. Many associations will assist with transcripts and record-keeping services (for a fee), too. Are the classes pre-recorded or live? Does the teacher grade the work or the parent? Some programs will offer pre-recorded lessons that parent grades the work for a reduced price for the program. This may be a great curriculum choice and they may still call that “accredited”. But, you should register with an accountability association. Will your graduate qualify for South Carolina’s State Scholarships? If your student is going to college in South Carolina, you may need verification of that from a Homeschool Association. Many associations also provide transcript assistance, so that your homeschool grad can meet admissions and state scholarship requirements. You can also format your own parent-made transcript. Will your student ever transfer back to a public high school? Many public schools are asking about “accredited” courses so they will accept transfer credits from homeschoolers. It may be beneficial to have some records from the accredited school or program to ease your transition back to the public school. Read more here about how to transfer back to public school. Homeschools have the freedom to choose any curriculum they wish. There is no requirement that parents should adhere to the state’s standards. 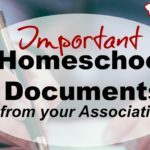 Therefore, homeschools do not need to use an accredited program. There is not a homeschool option (not even Option 1) that meets the state’s requirements for accreditation. 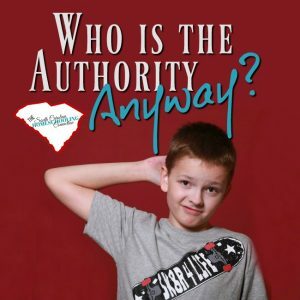 In fact, the SC Department of Education does not accredit or endorse any of the homeschool associations. Homeschoolers would resist any measures to require accreditation by the state, too. Our graduates are qualified for college admissions, employment opportunities, military careers, trade schools, and scholarships. We are a legally recognized and accepted as a viable educational option. Accreditation is not necessary. Except–it might be helpful–if you’re going back to public high school. Other than that, it’s just the buzzword of the day. Is an accredited program important to you? Why or why not? Let me know in the comments. 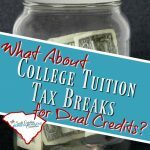 What about College Tuition Tax Breaks for Dual Credits?